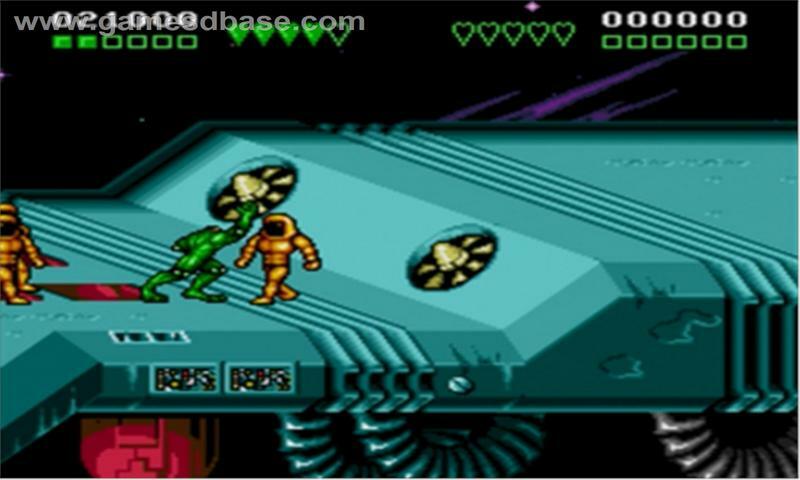 Here thriller combines the characters of two well-known games. 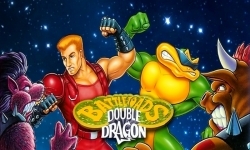 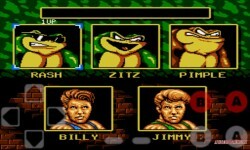 The Battletoads & Double Dragon on the choice you are given five different characters - three fighting toads and two brothers of the dragon, you can choose any of them. 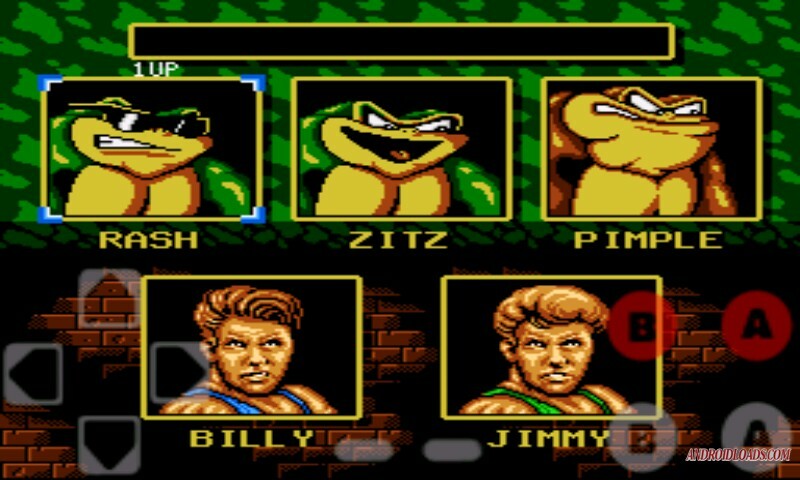 Each of the heroes of the game has its advantages, toads are moving faster, and brothers dragons inflict more powerful blows. 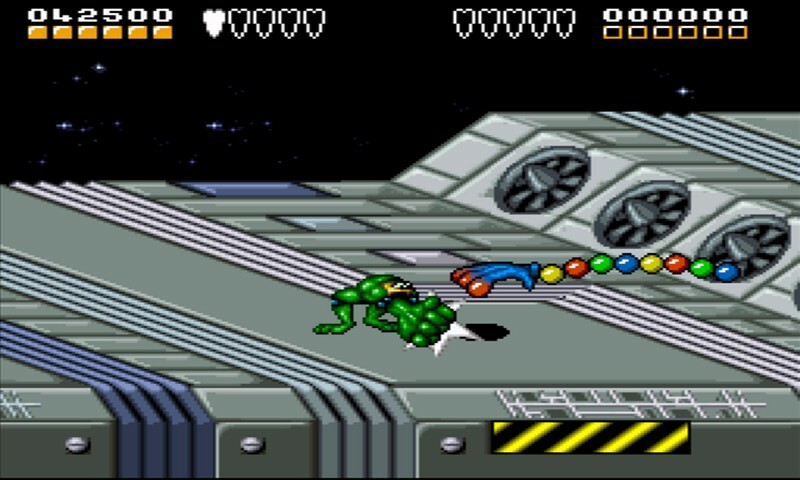 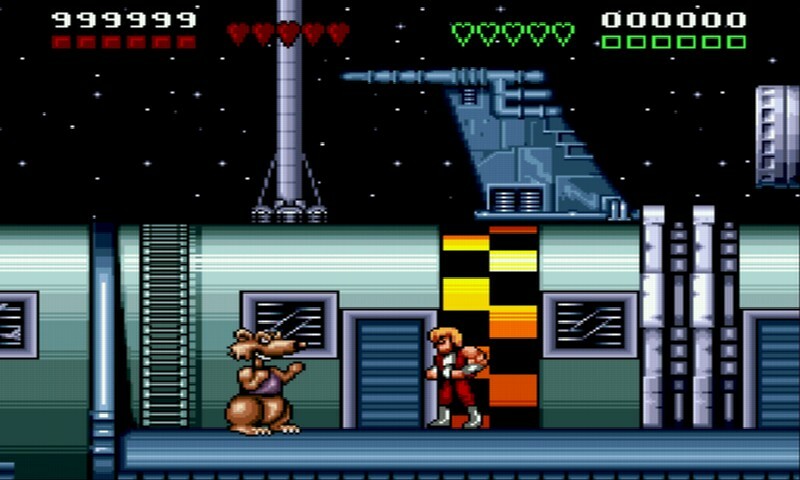 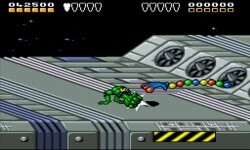 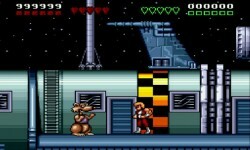 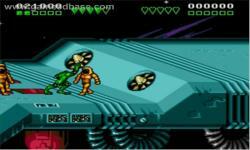 The whole gameplay is completely taken with Battletoads engine, so certainly all the movements of the characters, graphics, similar to the game.